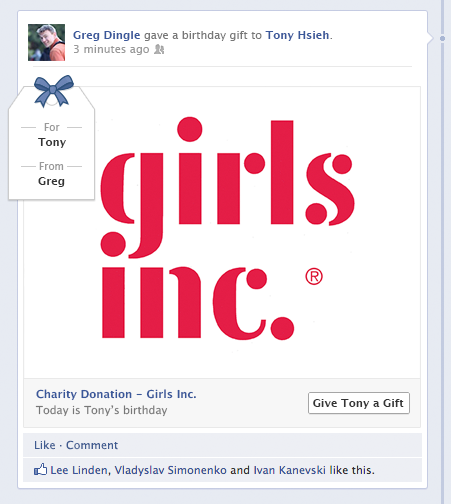 Facebook has begun testing the ability to give charitable contributions on behalf of friends in its Facebook Gifts product. The gifts product used to be limited to giving physical or digital items to friends and having them delivered, but now takes on a charitable bent. 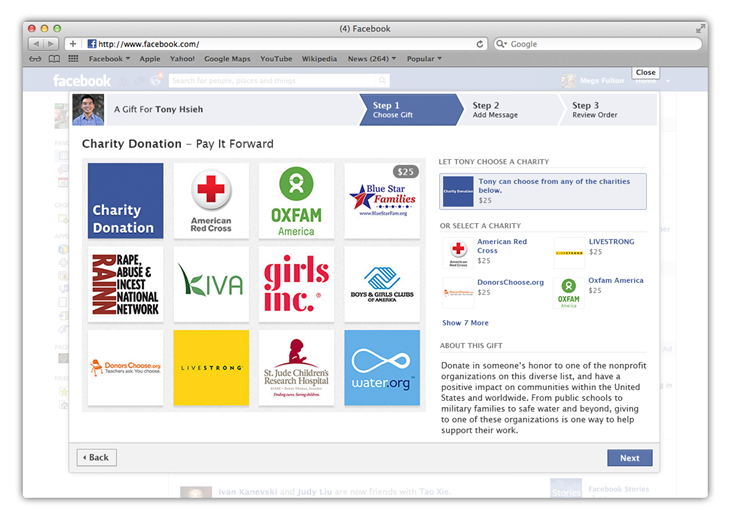 The charitable gift mode has been opened up for testing, says Facebook, in order to help those that are looking for new ways to help the victims of Superstorm Sandy, or others around the holiday season. Users can choose which charitable group they want the donation to flow to, or let their friend make that selection. Facebook has 11 non-profit groups on the platform thus far. Yes, the Red Cross is included. Interestingly, LiveStrong, the somewhat beleagured foundation tied to now-disgraced cyclist Lance Armstrong, is also on the list. According to Facebook, it hopes that the move will help raise general awareness for non-profits the world around. Obviously, the company will need to boost its rolls past the dozen mark, but Facebook could support hundreds of charities without too much issue, I would think. 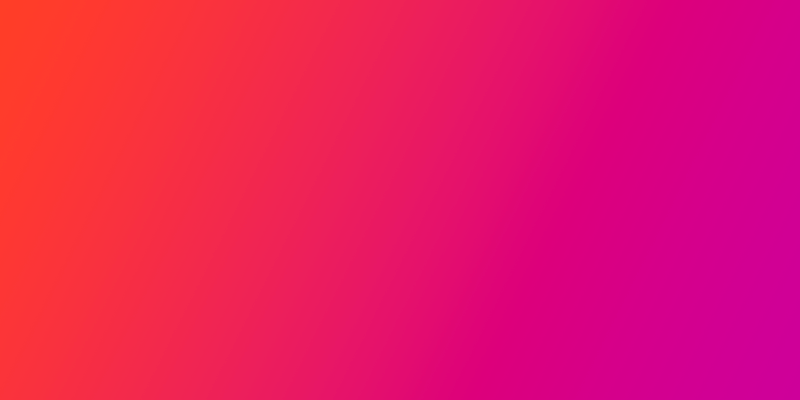 Good on Facebook for building a fresh conduit for donations to flow to charities helping those in desperate need. Sandy may have blown past, but the damage is still being tallied. Facebook’s Gift feature was launched back in September, when our Harrison Weber took a closer look at it and said that it would have a transformative effect on the company.